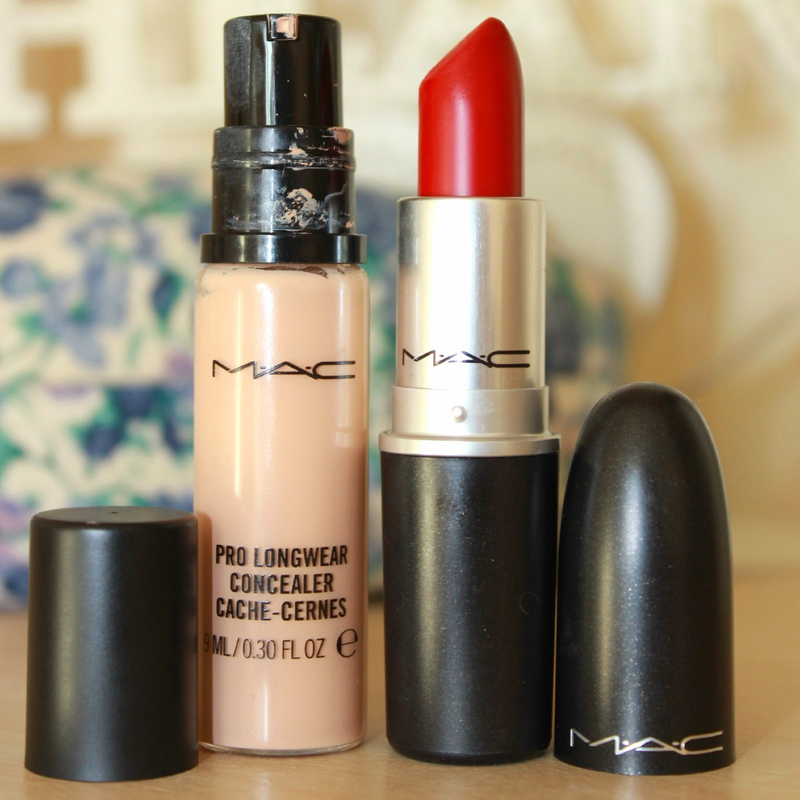 I'm currently fighting the urge to say 'One does not simply haul from MAC' - but it's true really isn't it? Unless you're filthy rich, you can't exactly walk into MAC and say 'Ooh, I'll have that - in every colour' like you can with some drugstore brands. Hello MUA and Barry M Nail Lacquer. This was only the second time in my entire life that I have entered anywhere with a MAC counter. So to say I was restrained on the spending - and the swatches! - would be an incredible understatement. I hate not being able to swatch products before I buy them as I find what I think will look great looks more like an angry child took a crayon to my face, so I take full advantage when in store. 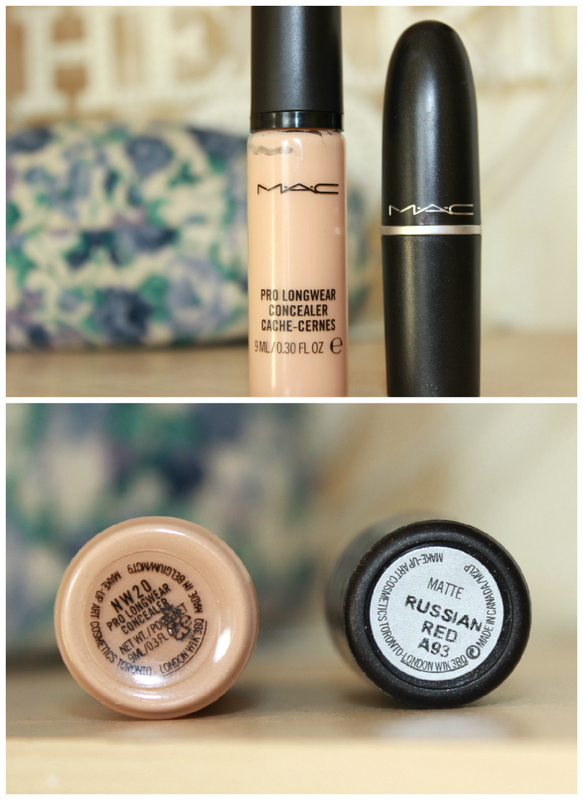 For months now I have been lusting after the MAC Prolongwear concealer in NW20 after seeing it in one of the lovely Beauty Life Michelle's tutorials and being awestruck with its amazing coverage! So after a quick colour match session with the girl at the counter this went straight through the till. 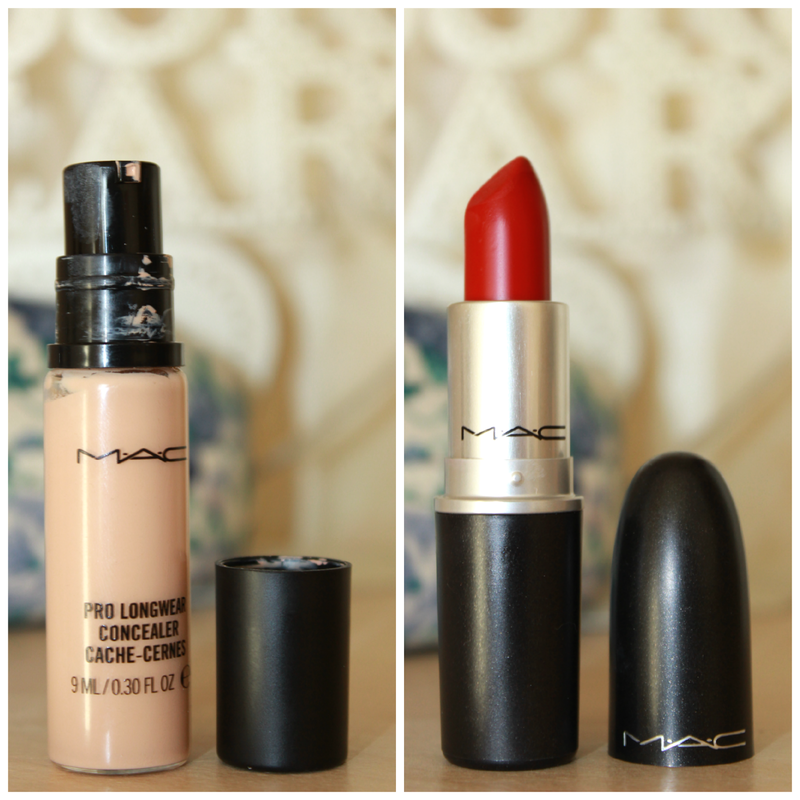 I was also dying to try a MAC lipstick in - well, anything! Although I'm particularly partial to my nudes and deep reds so I decided to stick with what I know instead of testing out some of the courageous corals and popping pinks of spring. 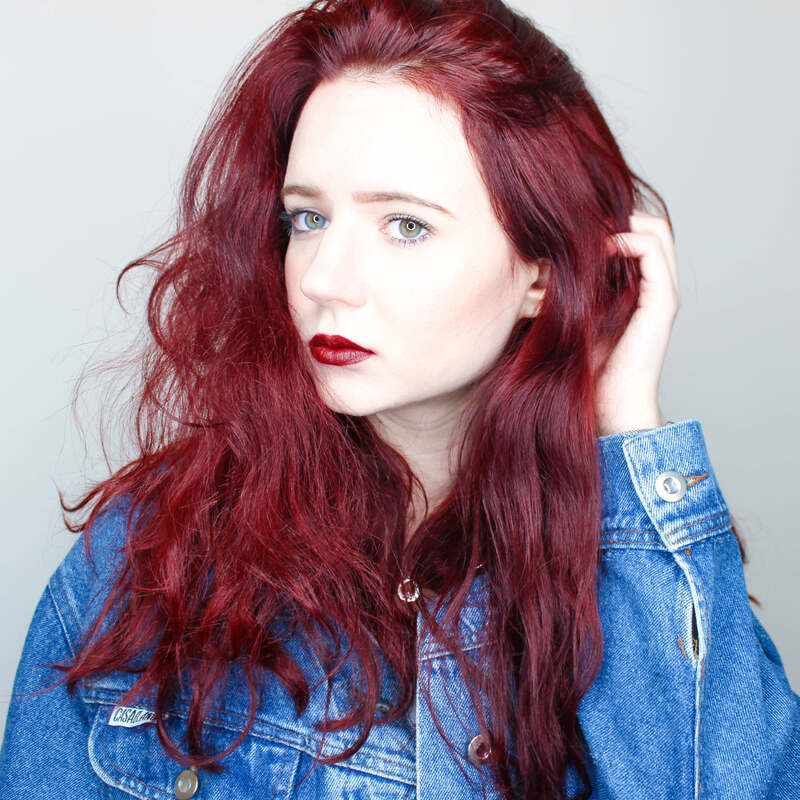 After much debate I finally went into the chair with Cream Cup and Russian Red and after I little persuasion *ahem* enabling from Georgina, walked away with Russian Red, my favourite of the two. 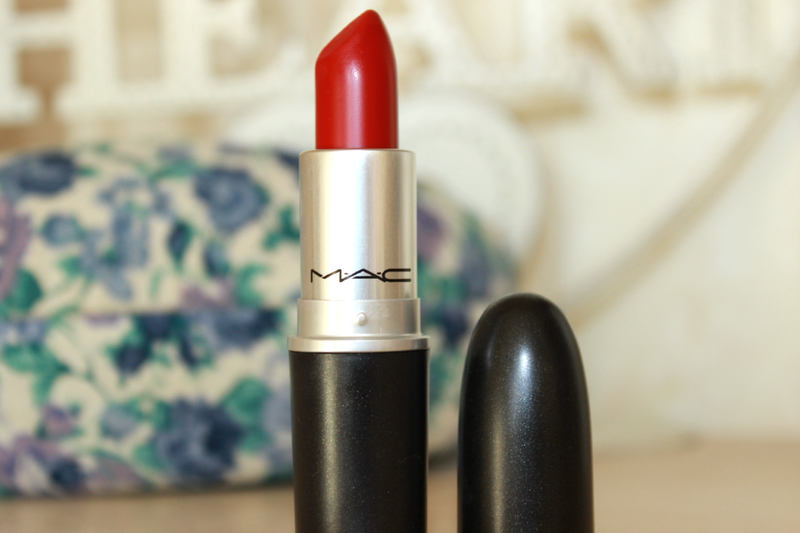 It was pigmented, moisturising and lasted all day on my lips. Full review coming soon! What are your MAC recommendations?